Show the World your Pit Bull is Family! 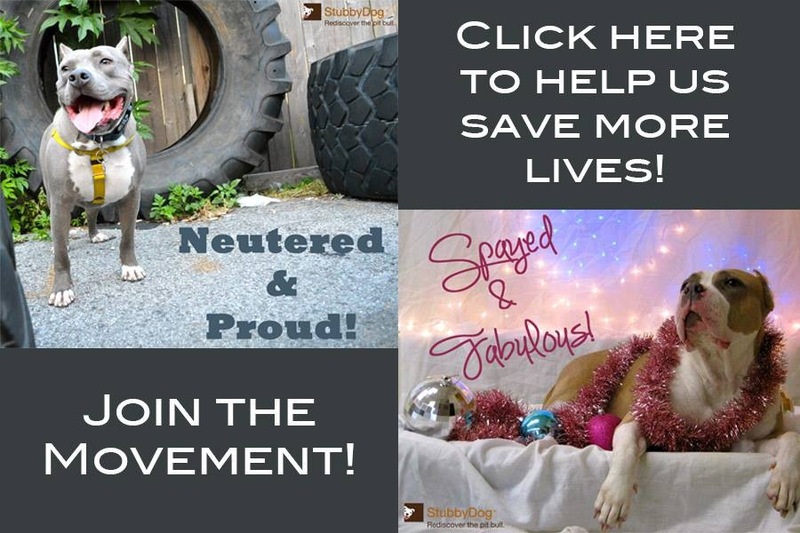 Looking for an effective and FREE way to advocate for pit bull type dogs? Tell the world every day, everywhere you go, that your pit bull is FAMILY with this free bumper sticker! We are ordering one (or two or three) right away and so should you! Where will you place your free sticker? Your Car, laptop, bicycle basket, stroller, guitar case, drum set? 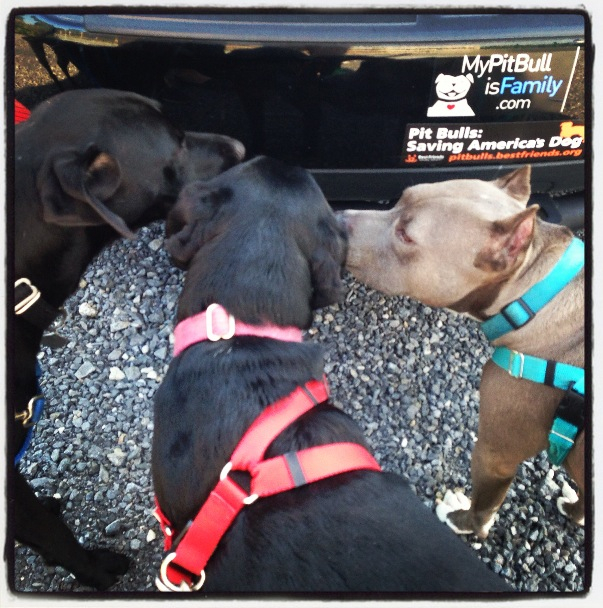 Check out the My Pitbull is Family website and Facebook page for creative ways to get your sticker seen in the community. 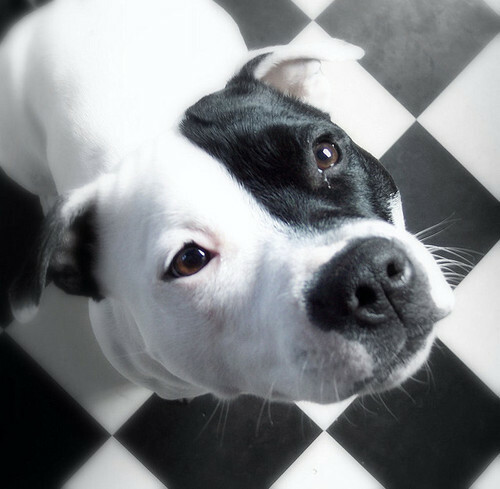 My Pit Bull is Family aims to end insurance and housing discrimination against pit bull families. They are compiling a nationwide housing and insurance database with companies that offer equal opportunities to all dog families. If you know of any properties or companies that should be added to this list, click here to add it to this great resource! And if you need a quick pick-me-up check out their Pitties and Kiddies and Pitties and Kitties slideshows. They are sure to make your day! We think “My Pit Bull is Family” is a great catchphrase that captures the public’s attention. 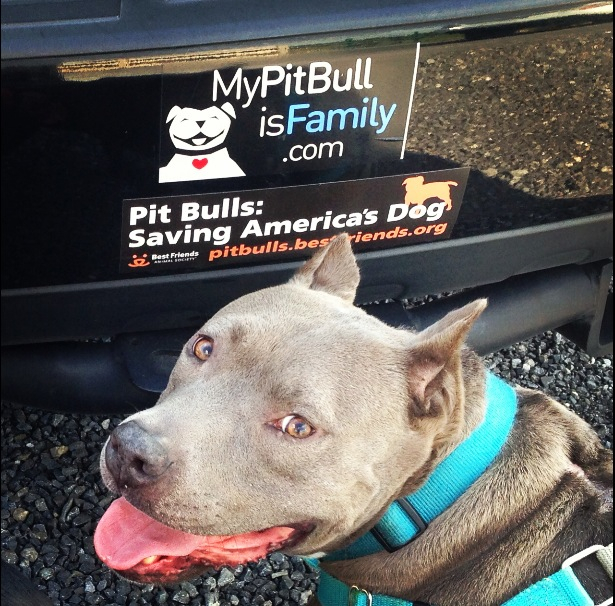 What other slogans would you want to see on a bumper sticker to promote pit bull type dogs as loving family pets? Post your best bumper sticker ideas in the comments below and we’ll choose a winner. StubbyDog is not affiliated with My Pit Bull is Family other than in our shared belief that all dogs, regardless of breed, should be members of the family. I like my bumper sticker better. It says, “My pit bull is cooler than your dog. LIVE WITH IT. LOVE it!! I am so tired of not having many options in where I can live because of my pittie pup Pinkie! I have actually told several property management companies that they should be ashamed of themselves for discriminating against a breed based off of unrealistic hype in the media, and NOT the actual dog. It’s a shame I have to LIE everytime I fill out an application for rent or renter’s insurance.